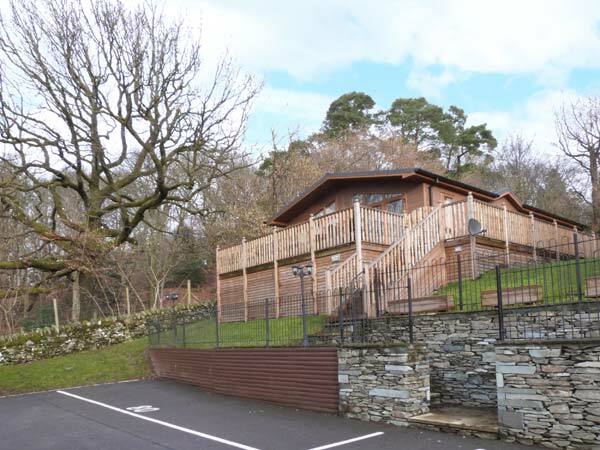 Ambleside 80 is an attractive, detached lodge set in a peaceful setting alongside the woodlands of the Lake District's White Cross Bay. With three bedrooms including one king-size double with TV and en-suite shower room, plus one twin and one twin with 2'6" beds, this cottage can sleep six people comfortably. There is also a luxury family bathroom and an open plan living area with kitchen, dining area and sitting area with an electric fire. Outside is off road parking for two cars and a lovely, spacious decked area to the front with furniture. 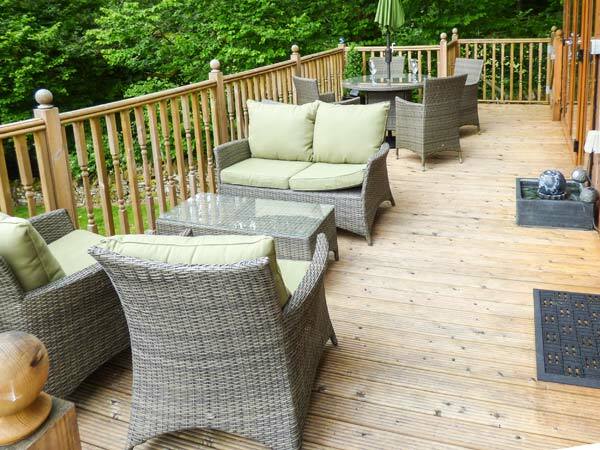 There are also extensive shared grounds offering woodland walks, along with access to Lake Windermere, just a couple of minutes' stroll away. With fabulous on-site facilities including an indoor heated pool, plus a restaurant and a bar, Ambleside 80 has all the elements needed for a fabulous holiday in the Lake District. All ground floor. Three bedrooms: 1 x king-size double with TV and en-suite shower, basin and WC, 1 x twin, 1 x 2? 6 x twin. Bathroom with bath, basin and WC. Open plan living area with kitchen, dining area and sitting area with electric fire.